We are a leading Manufacturer of bluetooth shower speaker, philips bluetooth speaker, mini bluetooth speaker, jbl speakers, headphone xb-750 and jbl wireless speakers from Mumbai, India. We offer Philips Bluetooth Speaker. 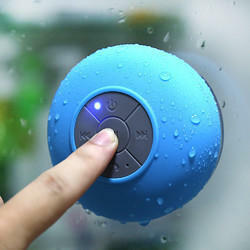 This speaker connects easily with any Bluetooth stereo transmitting device. This device supports almost all Bluetooth devices with A2DP, AVRCP as well as HFP profiles (2.1 to 4.0) up to a range of 10 m.
There is also a standard 3.5 mm audio-in port which is most widely used and hence allows you to directly connect your devices to this efficient speaker. It has a USB port to charge the device. Philips BT50G/00 Bluetooth speaker delivers premium sound quality with a 2W output and excellent bass to make for an awesome music listening experience. Philips BT50G/00 Bluetooth speaker accepts a range of input signals from 300 mV to 1000 mV and had the anti-clipping feature to prevent distortion at high volumes. This built-in function keeps an eye at the musical signal as it goes through the amplifier and keeps it within the range of the amplifier capacity and hence reproduces optimal music quality even at low battery scenarios, making sure that you get the best output every time you hook up this device. This durable speaker sports a Li-polymer inbuilt rechargeable battery, offering up to 6 hrs of non-stop playback on a single full charge, which takes around 1.5-2 hrs. It makes it ideal to use for long durations without being restricted by wires and charging cables. Bluetooth connectivity allows you to play media of your laptop, PC, tablet or phone via this device. This reliable speaker supports all Bluetooth profiles 4.0 and lower. Philips is a brand which is associated with the best possible quality and is a well-known name in the field of speakers. This long lasting speaker device stays true to the brand and is sure to give you a rich and ambient listening experience with a well-balanced, non-distorted and lossless sound. Yes. 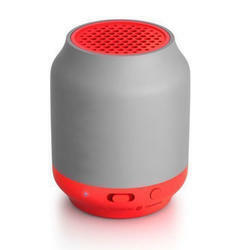 With the Philips BT50G/00 Bluetooth speaker, you can receive calls like any other Bluetooth speaker. 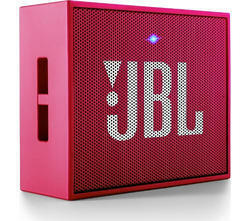 The main speaker unit with the built-in battery, USB cable, World Wide Warranty leaflet, and a Quick install GUI. 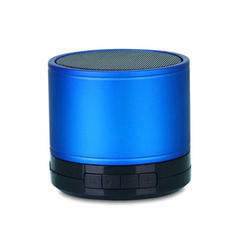 With the main aim to accomplish a high level of patron trust, we have been engrossed in providing a vast assortment of Mini Bluetooth Speaker. Based on new techniques and modern machines, we are engaged in offering an exquisite range of JBL Speaker to meet the needs of our clients. These speakers are truly resourceful and ensure longer functional life. In addition to this, Speakers offer a clear voice with hassle-free performance. Deep bass without the mess of wires will let you dance to your favorite songs, one-touch listening will pair your headphones to your mobile phone in an instant. 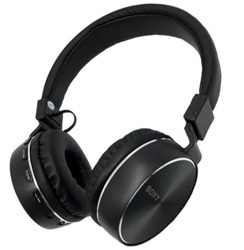 It can differentiate between the high and low sounds so you get to hear only the best music with all the right notes. It can also be linked to a music player with a Bluetooth connection and is compatible with mobile phones and tablets that have Bluetooth connectivity. 10 m wireless range will keep you connected to the device for over a distance and provides 20 hours battery life. 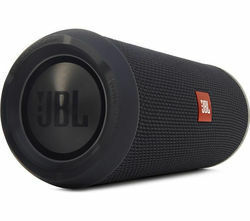 We deal in JBL Wireless Speakers.The JBL Flip is a portable wireless Bluetooth speaker perfect for improving the audio performance of your mobile devices JBL Wireless Speakers.